Hymnal: A Journey of Faith Through Hymns. 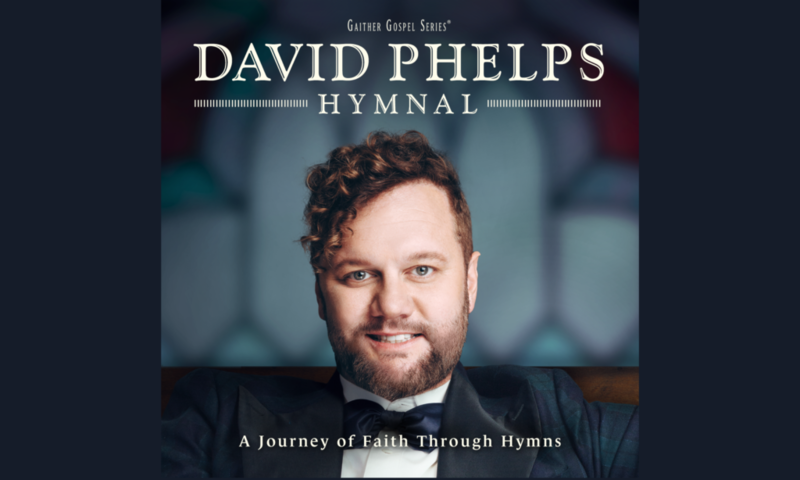 This beautiful collection of hymns, both new and old, woven together by soaring instrumentals was composed, arranged, written and produced by David. Having poured himself even into the orchestrations, this truly feels like an opus. Set in the framework of a worship service that leads the listener through fellowship, surrender, praise, forgiveness, and hope, this project and tour remind us of a loving God, worthy of our praise.